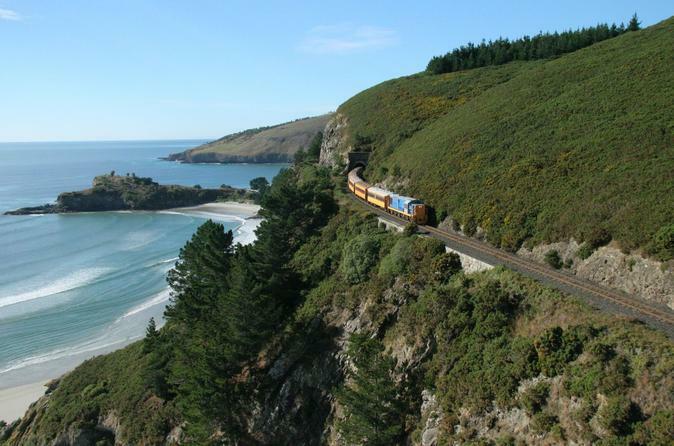 Explore the South Island’s gorgeous scenery on a full-day excursion from Dunedin. 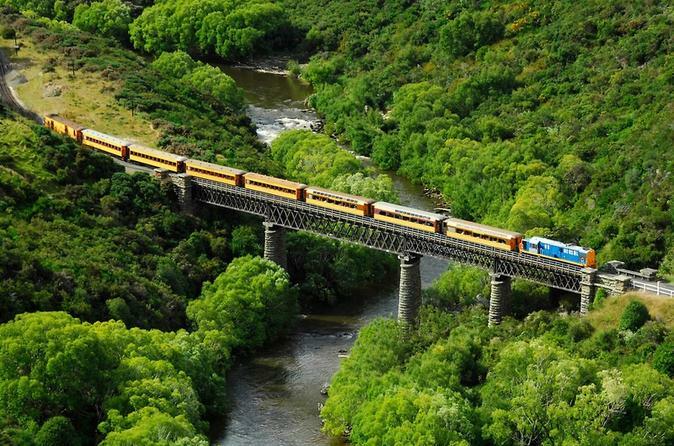 In the morning, travel aboard the Taieri Gorge Railway through stunning mountain landscapes en route to Pukerangi. Then return to Dunedin for an afternoon tour of the Otago Peninsula by minivan. Get personalized attention from your knowledgeable guide on this small-group tour limited to 19 people. 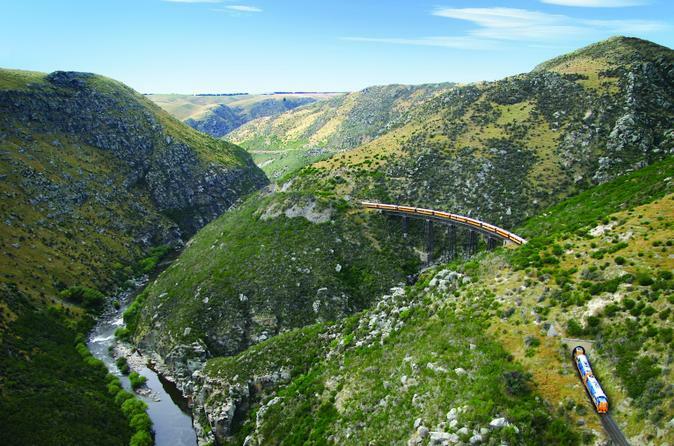 A highlight of your visit to Dunedin is a trip on the Taieri Gorge Railway – one of the world’s great train trips and one of Dunedin’s top attractions. Departing daily from downtown Dunedin into the Taieri Gorge, this trip travels through some of New Zealand’s most beautiful and ever changing scenery which can not seen from the road! With sightseeing stops, an on board café and outside viewing platforms it is the perfect all weather activity and one of the key attractions in Dunedin – not to be missed. See the highlights of Dunedin’s city center and Larnach Castle in the morning, then spend the afternoon immersed in the natural beauty of the Otago Peninsula. 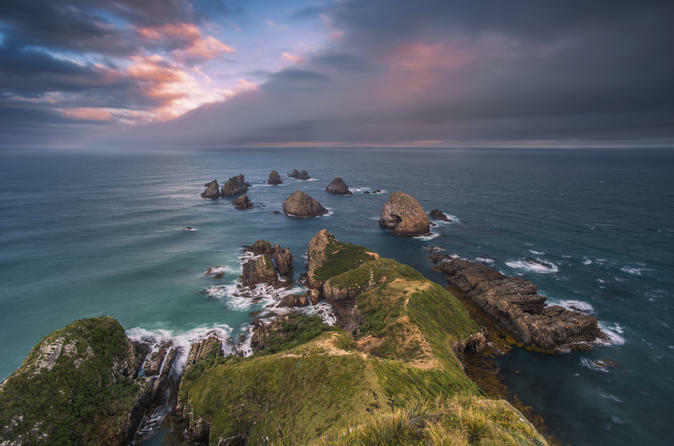 Visit the nesting grounds of the rare and endangered yellow-eyed penguin and northern royal albatross as you explore the scenic coast along Taiaroa Head. Small-group tour with a maximum of 19 people allows for personalized attention from your knowledgeable guide. Explore the city of Dunedin. Personalized small-group sightseeing with knowledgeable local guide. Daily departures available for cruise passengers and city based passengers. Start 9am from ship's wharf Port Chalmers, start 9:30am from Dunedin Railway Station. An enthusiastic local guide will ensure plenty of fun and many opportunities to get out of the vehicle and have a good look around each site. 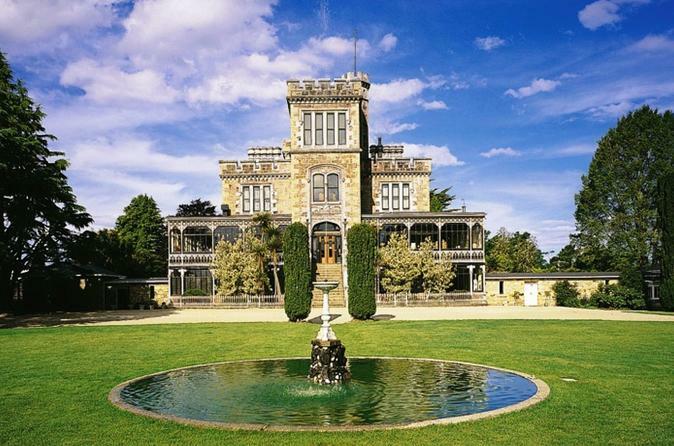 Enjoy a personalized small group tour of Larnach Castle and Dunedin City. This full-day city sights tour takes in many interesting buildings and landmarks such as the Larnach family tomb in Dunedin's old Northern Cemetery. Included is a fully guided tour of the Castle itself, and the award winning gardens. 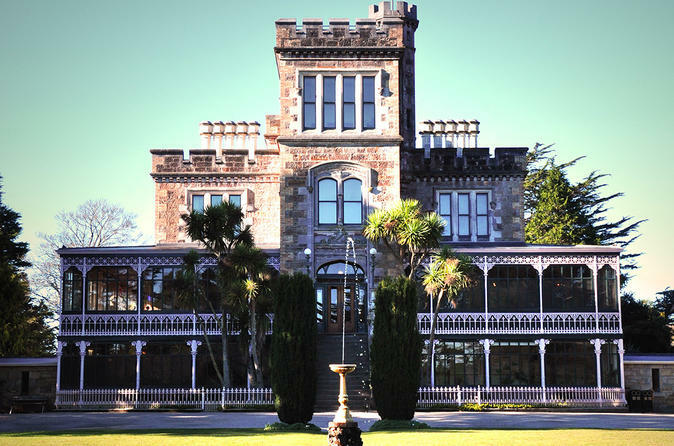 New Zealand's infamous Castle was built over a century ago by William Larnach high up on the hills of the Otago Peninsula. 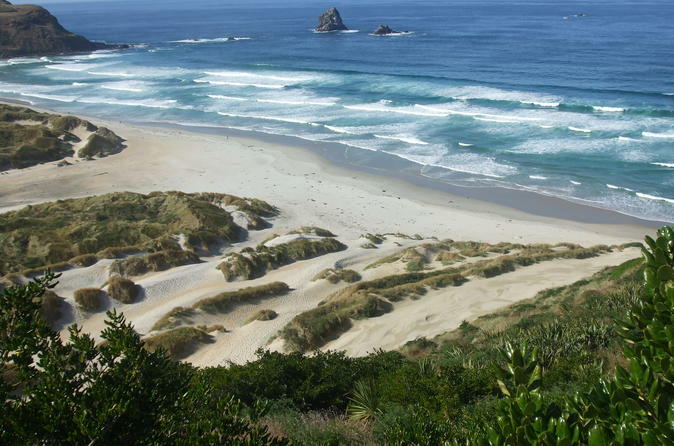 On this full-day shore excursion you will Experience the magnificent scenery of the Otago Peninsula by Railway and then in the afternoon enjoy a city sightseeing tour of Dunedin. This tour also includes admission and a tour of the amazing Olveston House! 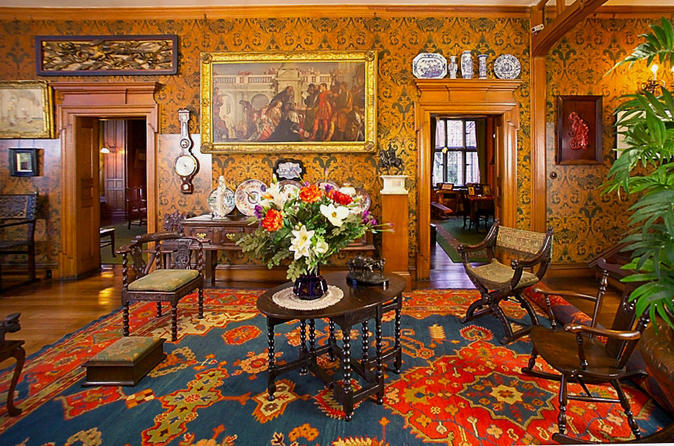 Admire the fine architecture, gardens and decor of the elegant Olveston Historic Home during a 1-hour guided tour of this must-see attraction in Dunedin. You can also stroll through the beautiful gardens and take in views of the city and Otago Harbour. During the house tour, your knowledgeable guide shares informative commentary about the design, art and furnishings, as well as the family that built the home. This tour gives you a chance to glimpse life in New Zealand during the early 20th century and learn about one of Dunedin’s most prominent families. 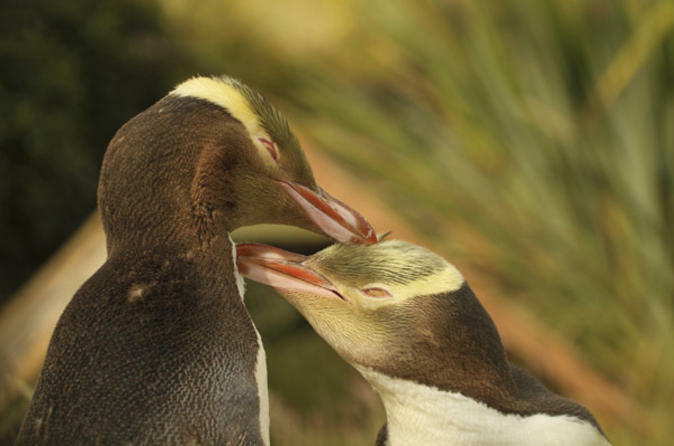 Visit one of the world's rarest penguins in their natural environment, explore the far reaches of the Otago Peninsula and a chance to see the Royal Albatross in flight. Also included in this full day tour is an in-depth look at Dunedin's main city sights. Lookouts, photo stops and full commentary provided along with complimentary light refreshments and chilled bottled water for everyone on board. Enjoy our personal attention to your interests in this small group tour. 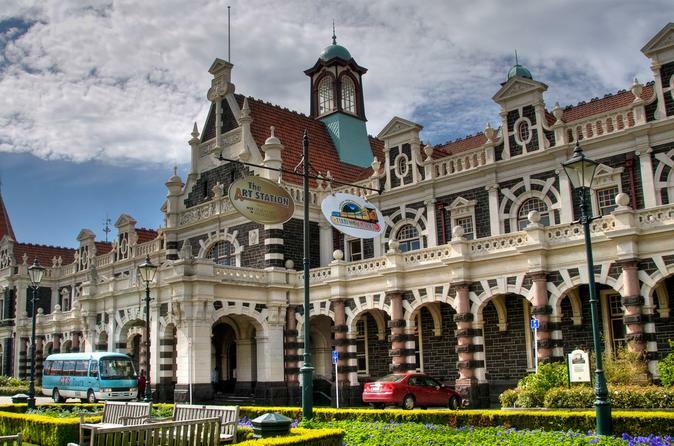 This historic audio tour of the intriguing city of Dunedin will take you on a culturally significant journey where you will see sights such as the interesting Octagon and the iconic landmark of the Old Railway Station. Discover the very best of New Zealand and international art in Dunedin in one of the finest private art collection in the country. Acquired by the Theomin Family between the late 1800s and the early 1960s, the Art Collection contains over 240 artworks by local and international artists, and hangs today where it always has on the walls of Olveston Historic Home. This guided tour offers visitors the opportunity to learn about the artworks in the collection and the collecting passions and tastes of one of New Zealand's most cultured and generous families of the times. An unique opportunity to experience the very best Dunedin and the Otago Peninsula has to offer with a shore excursion combining a visit to the famous Cadbury`s Chocolate factory and their new Cadbury world experience with tastings of course. 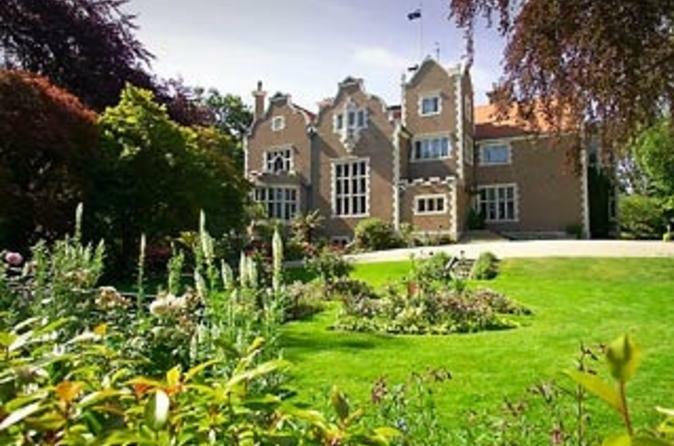 You will then travel out onto the Otago Peninsula for a guided tour of Larnach Castle and its grounds, as well as a sightseeing tour through Dunedin City taking in the highlights of the city with an entertaining and informative commentary. 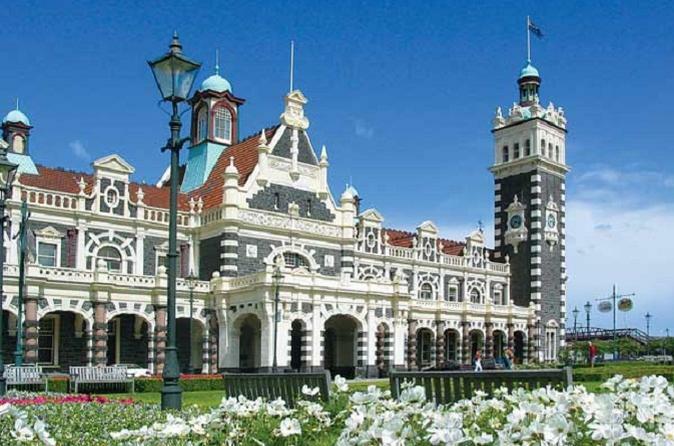 Our 4 hour personalized tours of Dunedin for small groups of a maximum of 4 people give you the best way to see Dunedin. Tours can include wildlife, historic buildings, wonderful scenery or you can just let us know what you want to see and we will take you there, adding a bit of history on the way. As we are small groups it allows us to stop when and where you want and we will take you to all of those top stops for photos where larger groups do not have time for. The Catlins is a magical part of the south island where waterfalls, deserted golden beaches, coastal rain forest and rare wildlife can be found. Your private day tour will take you on an unforgettable journey where you'll learn about the indigenous people, early European settlers and see some of NZ's most spectacular scenery. Your guide has a Department of Conservation concession allowing you the best possible experience. 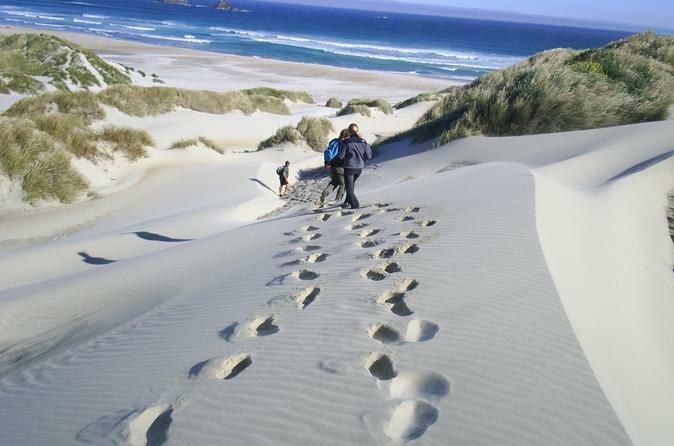 This is the perfect day trip for those looking to escape the hustle and bustle of the city and immerse themselves in the beauty of the Catlins. 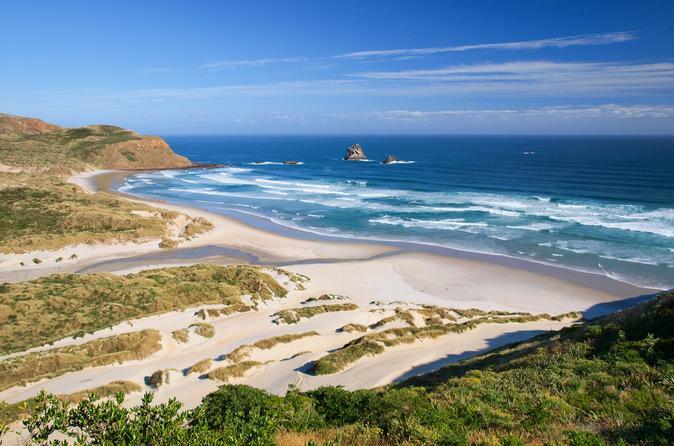 Discover the scenic natural beauty of the Otago Peninsula on a half-day excursion from Dunedin. See the Chasm and Lovers Leap rock formations on a guided hike along the coast. 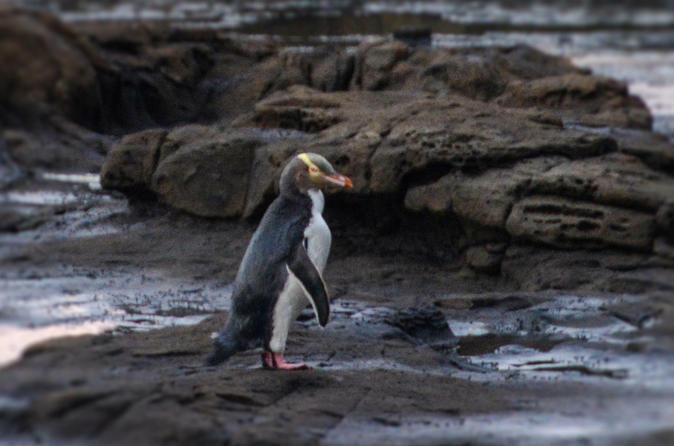 Explore a nature reserve where you look for native wildlife like New Zealand fur seals and yellow-eyed penguins. The small-group tour, limited to 9 people, ensures a personalized experience with your guide.